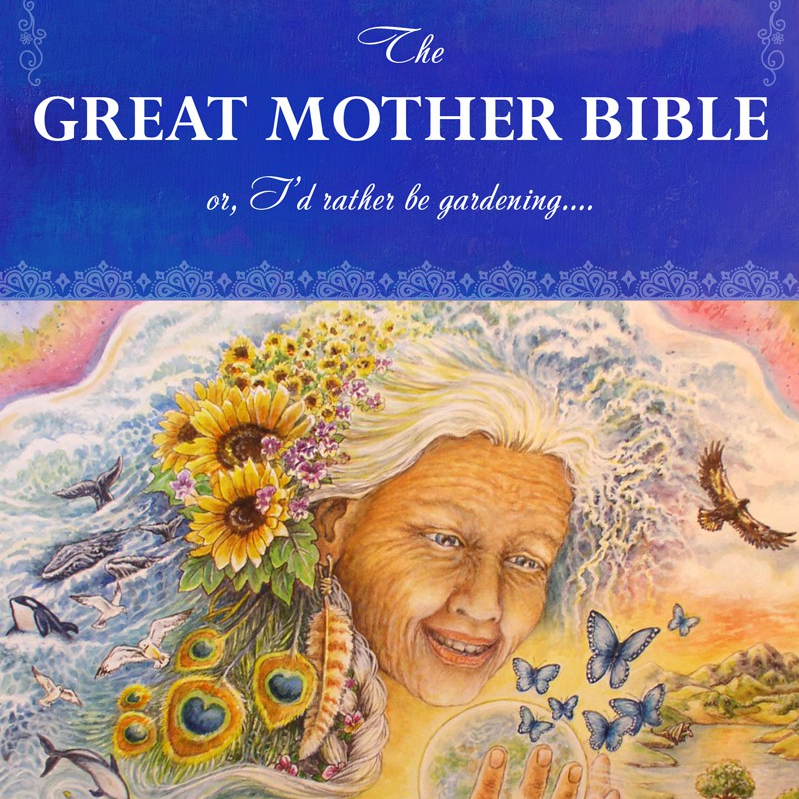 The Great Mother Bible – Mother’s Day Weekend Kindle Special – $0.99! 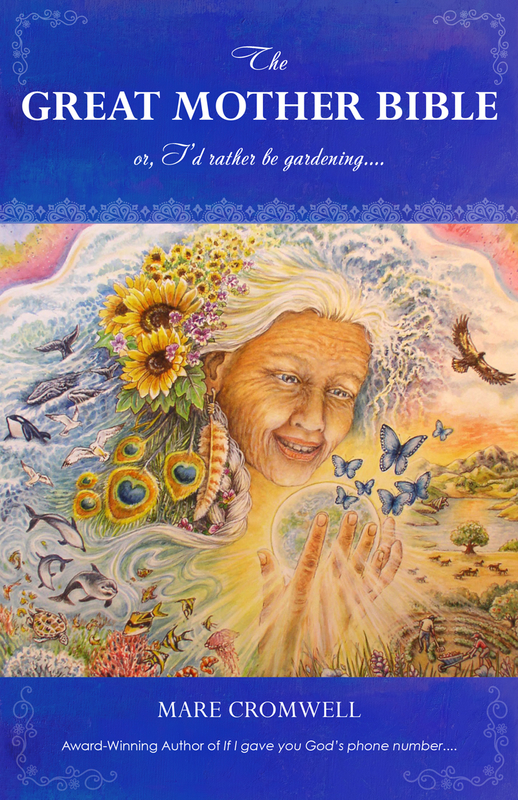 And yes, the hard copies are now out too… as of Earth Day, 2015 (April 22nd). You can purchase them online, at your favorite (locally-owned) bookstores or from me directly.